When customising a PC it’s easy to assume that the fastest CPU or video card will bring the biggest boost to system performance. In actual fact your storage system is most likely to be causing the biggest bottleneck. If we look at how the performance of PC components has evolved over the last ten years, CPUs and video cards are anywhere from 50-100x faster depending on the benchmark. Hard drives are only around 1.5x quicker, so it has become a massive bottleneck in an otherwise very rapid modern PC architecture. An SSD is anywhere from 5 and 500 times the speed of a mechanical drive, an advantage that is particularly pronounced when performing multiple tasks at once. A mechanical hard drive can be likened to a record player. In the same way as you cannot play two vinyl tracks at the same time, the reading head on a hard disk can only be in one place at any given time.  Perform multiple read and write requests and the reading head wastes more time flicking back and forth across the surface of the disk than it does reading data. As you can see, even the fastest mechanical drive on the market gets absolutely destroyed by a Samsung SSD drive in every drive metric. 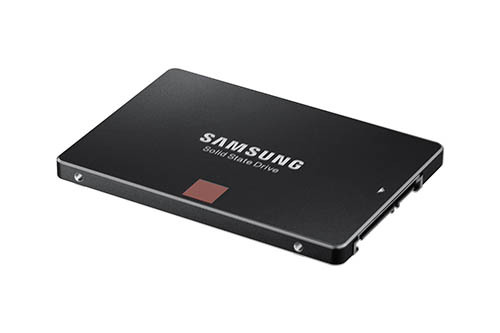 Chillblast exclusively uses the Samsung 850 series of 2.5” SSDs. By partnering with Samsung we are able to offer drives with the strongest compatibility and the lowest failure rate of any manufacturer. It’s easy to be blinded by blistering read/write speed claims but it’s just as important to consider reliability – after all you don’t want the inconvenience of data loss, even if you make regular backups. 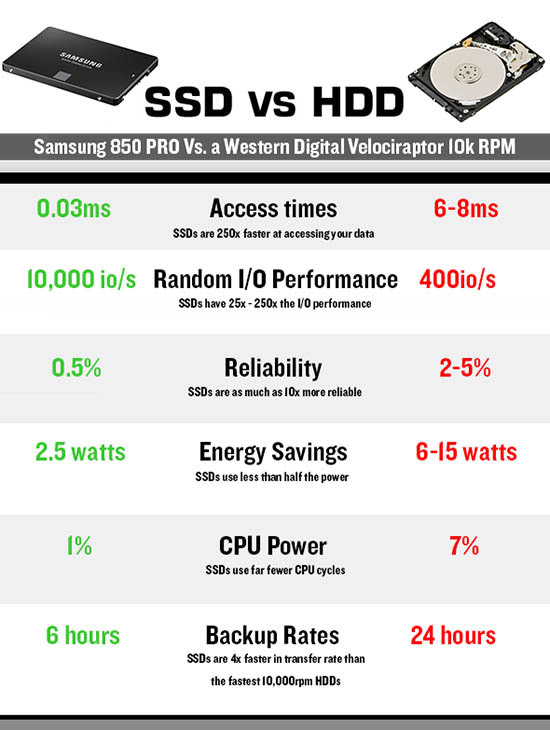 With Samsung you don’t have to choose – Samsung SSDs are both the fastest, and the most reliable. It’s simple common sense. The Samsung SSD 850 PRO delivers builds on the solid foundation of the 850 EVO by offering even faster read speeds with exceptionally high endurance. The series provides the highest performance of any SSD with a SATA III (6Gb / s) interface. The sequential read performance is achieved up to 550 megabytes per second, the Write performance up to 520 MB / s The random read performance of up to 100,000 Input/Output- Operations per second (IOPS), the write speeds up to 90,000 IOPS. As you can see, the benefits of having an SSD at the heart of your system is obvious. For more information about the SSD advantage please give your friendly Chillblast representative a call on 01202068333 or email us at sales@chillblast.com.